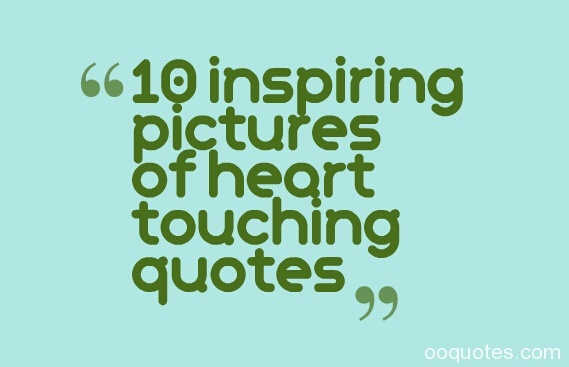 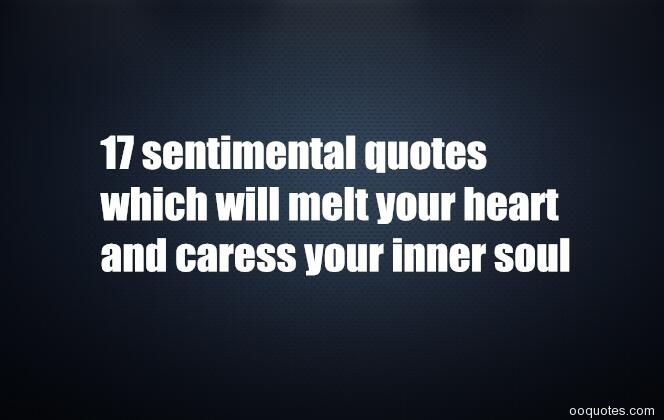 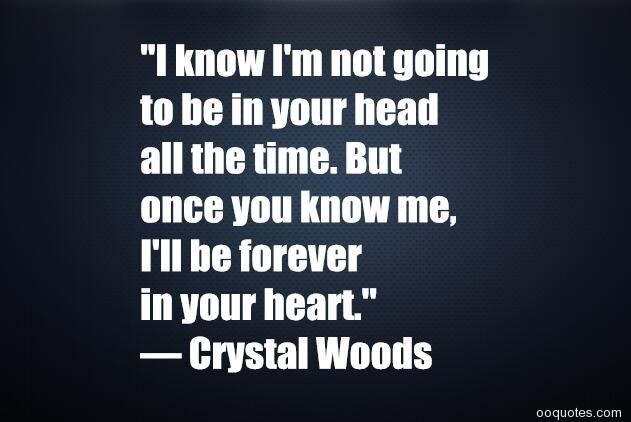 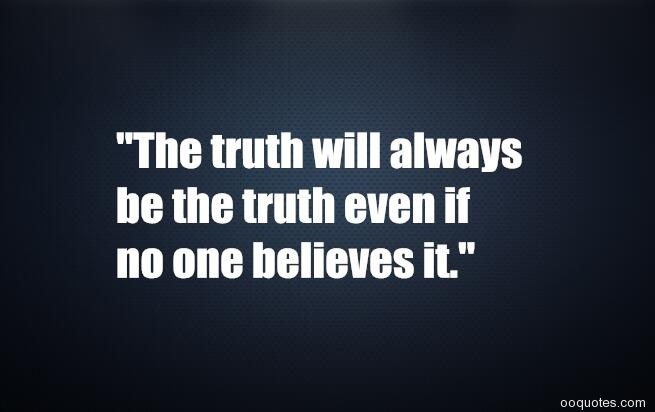 sentimental quotes on love,friendship,life,for him or for her. 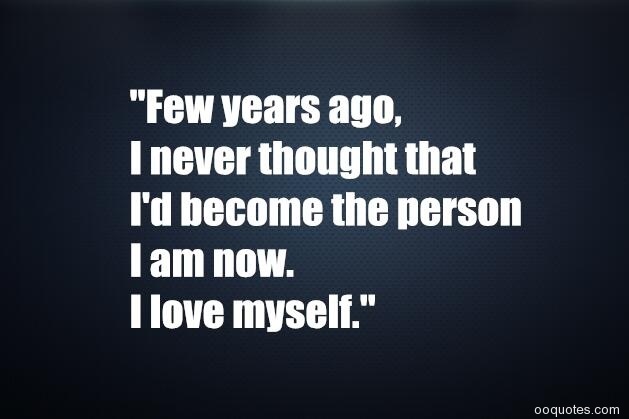 "Few years ago,I never thought that I'd become the person I am now. 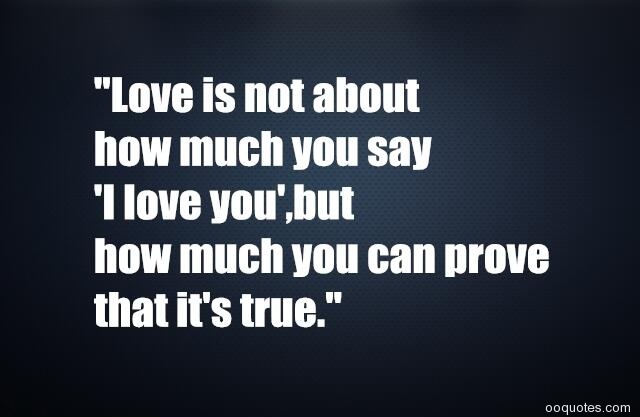 I love myself." 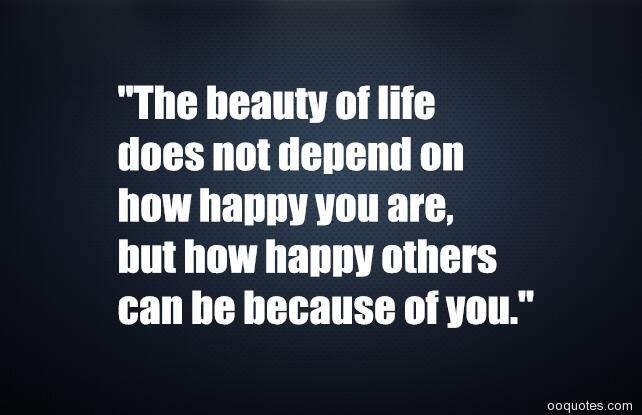 "The beauty of life does not depend on how happy you are,but how happy others can be because of you." 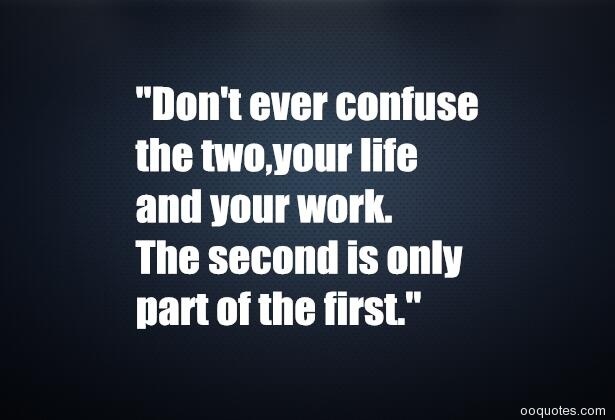 "Don't ever confuse the two,your life and your work. 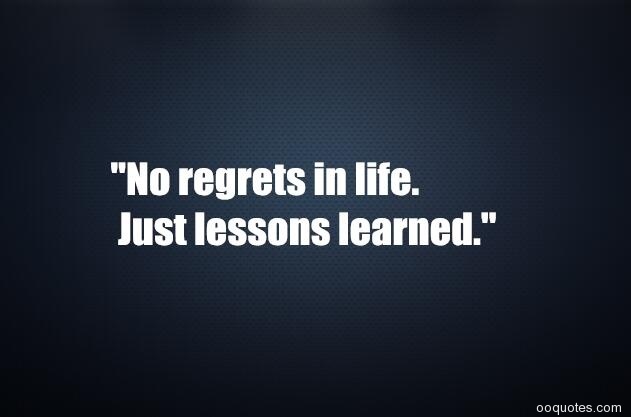 The second is only part of the first." 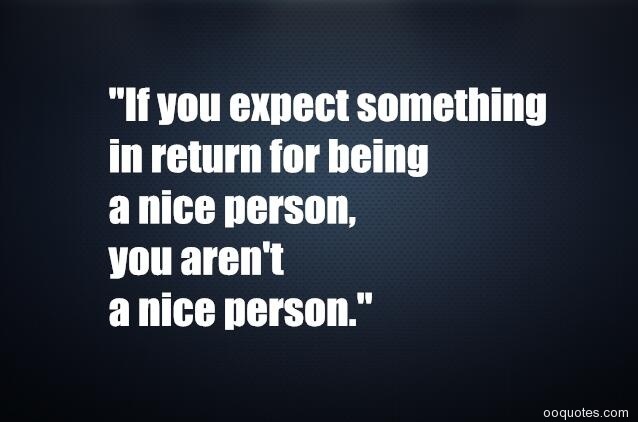 "If you expect something in return for being a nice person,you aren't a nice person." 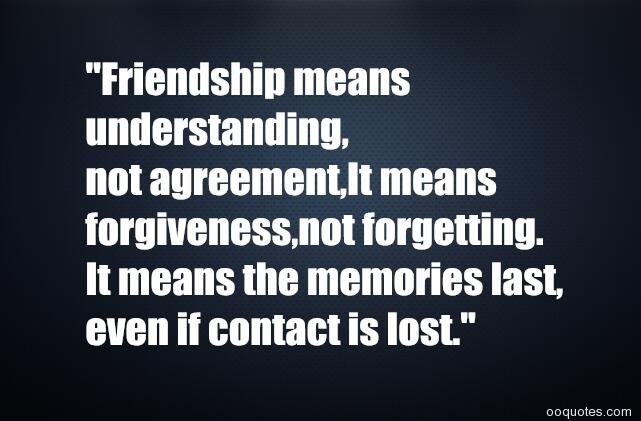 "Friendship means understanding,not agreement,It means forgiveness,not forgetting. 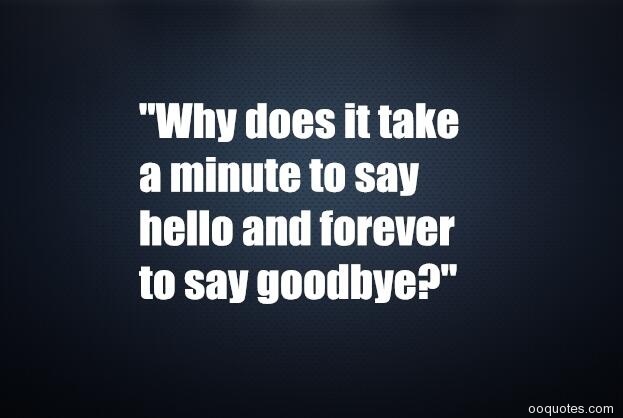 It means the memories last,even if contact is lost." 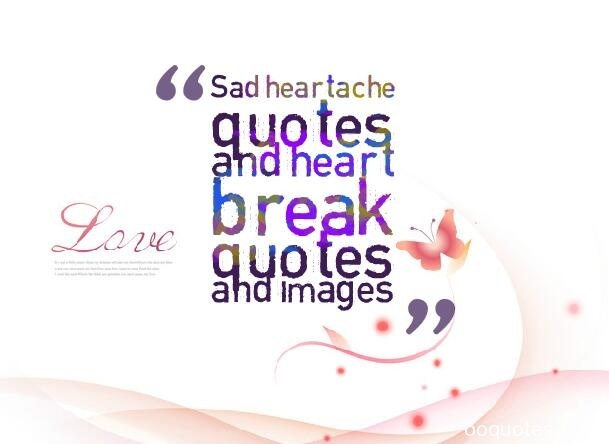 "When someone walks away from you, it's not the end of your story. 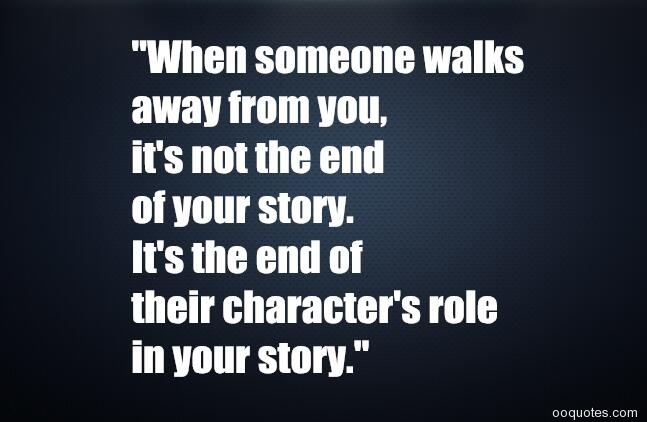 It's the end of their character's role in your story." 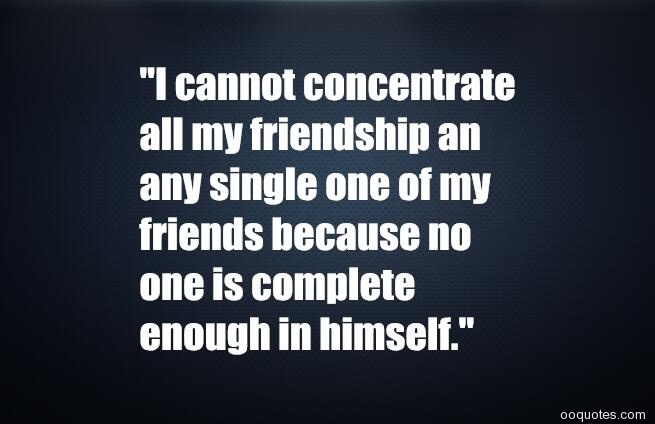 "I cannot concentrate all my friendship an any single one of my friends because no one is complete enough in himself." 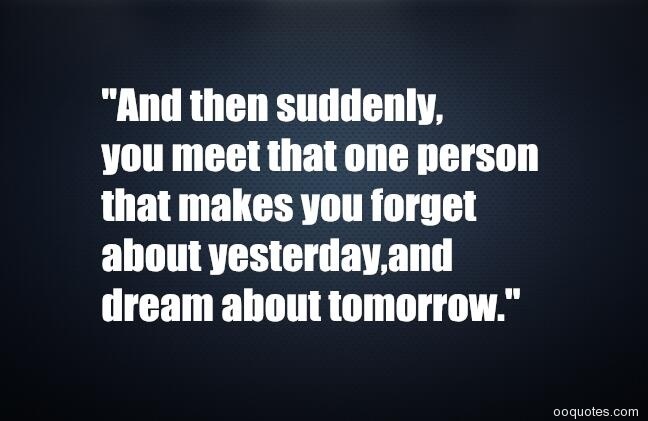 "And then suddenly,you meet that one person that makes you forget about yesterday,and dream about tomorrow." 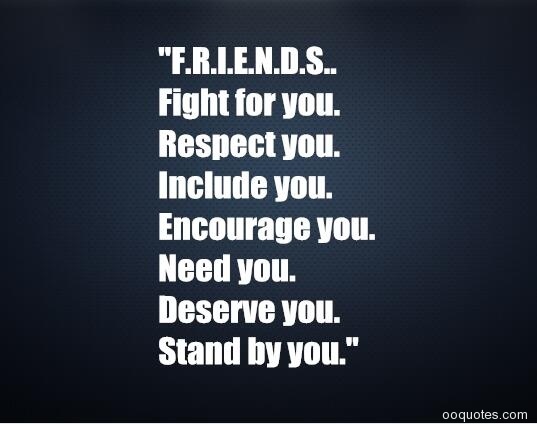 "F.R.I.E.N.D.S..Fight for you.Respect you.Include you.Encourage you.Need you.Deserve you.Stand by you." 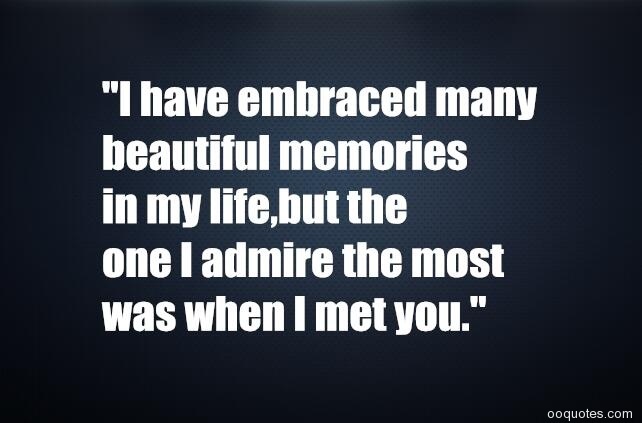 "I have embraced many beautiful memories in my life,but the one I admire the most was when I met you." 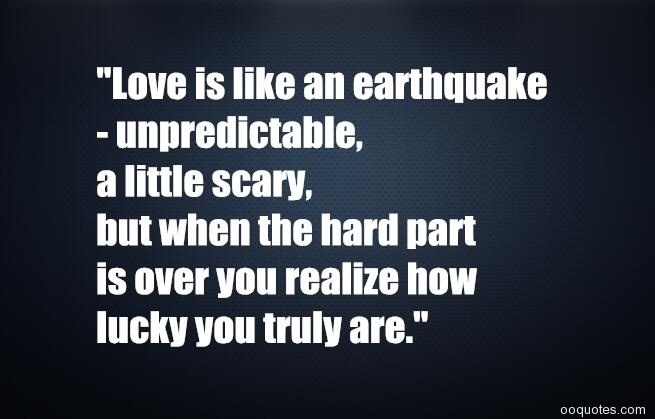 "Love is like an earthquake – unpredictable, a little scary, but when the hard part is over you realize how lucky you truly are." 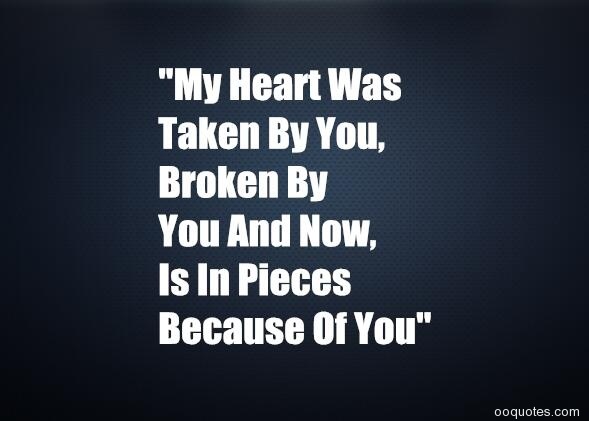 "My Heart Was Taken By You, Broken By You And Now, Is In Pieces Because Of You"